National AIDS Control Organisation (NACO) released the report’ HIV Estimations 2017’ today. The report highlights that in 2017, India had around 21.40 lakh people living with HIV (PLHIV) with adult prevalence of 0.22%. Around 87.58 thousand new HIV infections and 69.11 thousand AIDS related deaths happened in 2017 while around 22,675 mothers needed Antiretroviral Therapy (ART) for prevention of mother to child transmission of HIV. 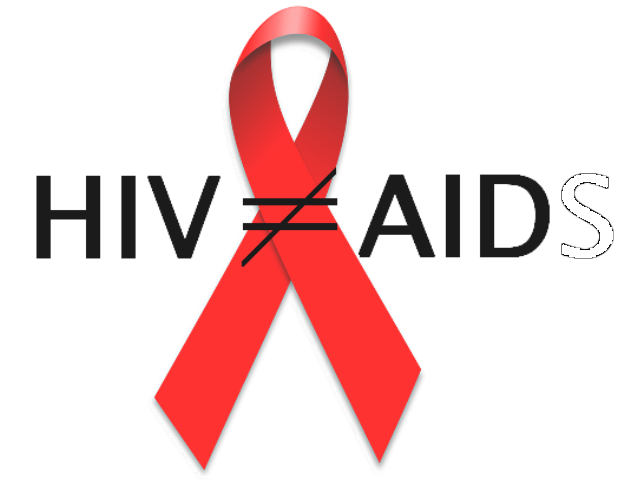 The report has noted that the rate of decline in annual new HIV infections has been relatively slower in recent years. National AIDS Control Organization (NACO) releases HIV Estimations 2017. The report concludes that, overall, the impact of the programme has been significant with more than 80% decline in estimated new infection from peak of epidemic in 1995. Similarly, estimated AIDS related death declined by 71% since its peak in 2005. As per UNAIDS 2018 report, the global average for decline in new infections and AIDS related deaths from peak has been 47% and 51% respectively. NACO report’ HIV Estimations 2017’ in the series of HIV Estimations under National AIDS Control Programme (NACP) in collaboration with the Indian Council of Medical Research (ICMR) - National Institute of Medical Statistics (NIMS).